These rounds are for those who have adopted a vintage aesthetic to their personal style, as well as those wanting to nail the latest retro trend. 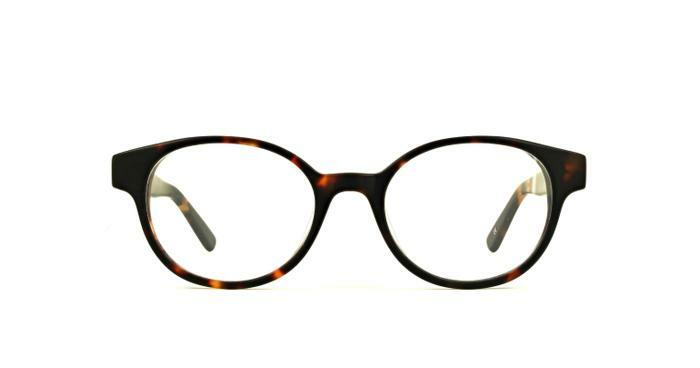 Although basic, their acetate frame does the job and serves both your vision and wardrobe with style. Great glasses, good fit, right price and timely delivery. Great glasses but they were a little small. a designer look for a rather reasonable price.